This songbook includes the hit-singles “Castle On The Hill” and “Shape Of You” arranged for Guitar and Vocals. All the songs from the album, arrnaged for guitar, including standard notation, tableture, chord symbols and chord diagrams. Complete with full lyrics. 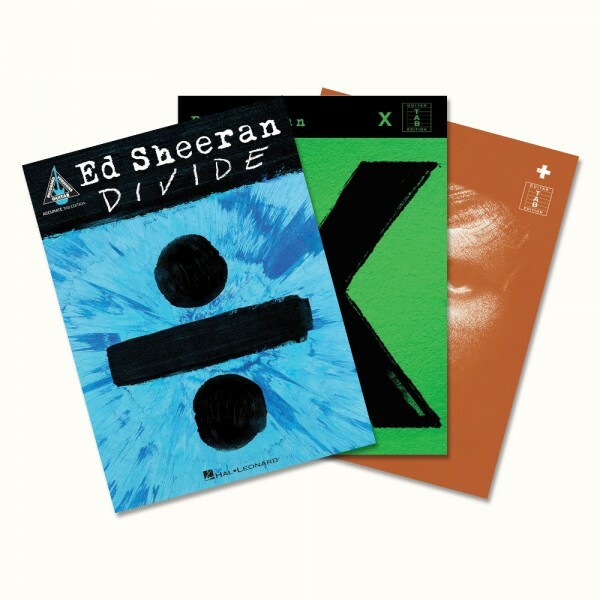 All 12 tracks from Ed Sheeran's debut album, plus the hidden track 'The Parting Glass', arrnage for guitar, including standard notation, tablature, chord symbols and chord diagrams, complete with full lyrics. Includes the hit single 'The A Team'.